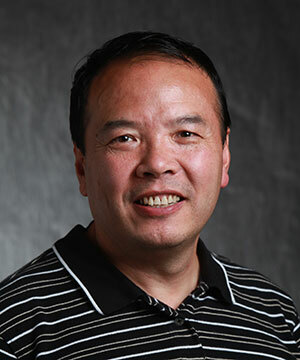 Qiang Ji received his Ph.D degree in electrical engineering from the University of Washington. He is currently a Professor with the Department of Electrical, Computer, and Systems engineering at RPI. From January, 2009 to August, 2010, he served as a program director at the National Science Foundation, managing NSF's machine learning and computer vision programs. Prior to joining RPI in 2001, he was an assistant professor with Dept. of Computer Science, University of Nevada at Reno. He also held research and visiting positions with the Beckman Institute at University of Illinois at Urbana-Champaign, the Robotics Institute at Carnegie Mellon University, and the US Air Force Research Laboratory. Dr. Ji currently serves as the director of the Intelligent Systems Laboratory (ISL). Prof. Ji is a fellow of the IEEE and the IAPR.